The first thing the buyer will notice is the entrance to your home. Is your front garden tidy? Could your front door do with a lick of paint? Does your doorbell work? Just a few little things that will instantly start you off on the right foot. DOES YOUR HOUSE SMELL NICE? Create a lovely ambience in your home with an inviting scent. Go for a nice diffuser with a subtle and balanced fragrance such as vanilla or a citrus oil. If you have pets at home, this is one step you can't afford to forget. A well-lit room is potentially the difference between bright & airy and a bit small & dingy. 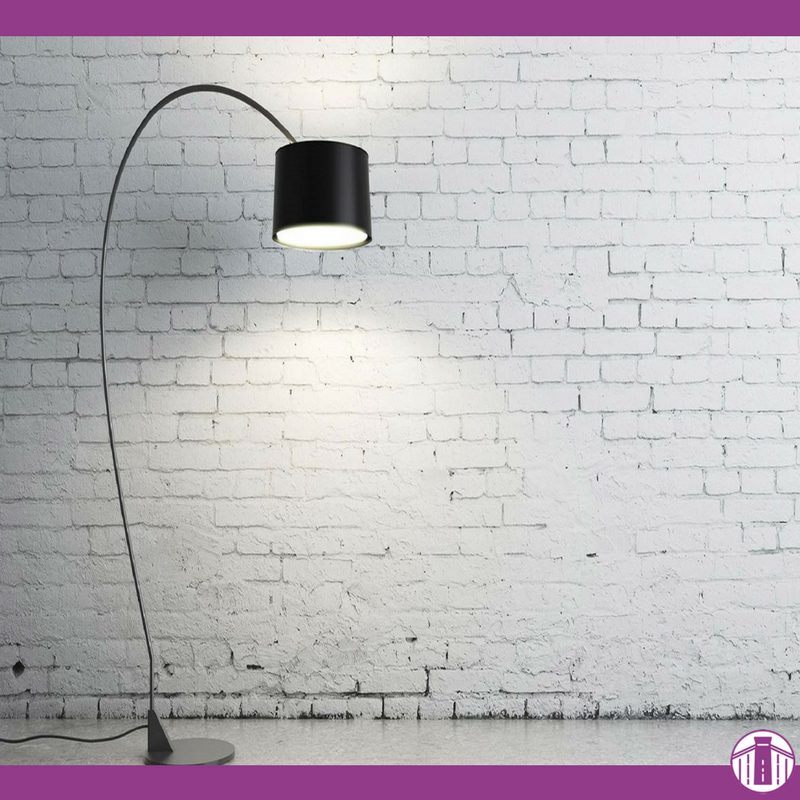 Now you don't need to set up lighting that is enough power to take up the whole national grid's worth of energy but each room should have a form of lighting, whether that's a statement lamp or natural light. This one's hopefully a given to all those putting their properties on the market. If your home is dirty and messy, you are more than likely going to instantly put off the regular buyer who's not willing to look past this and at best could seriously affect the value of your home. 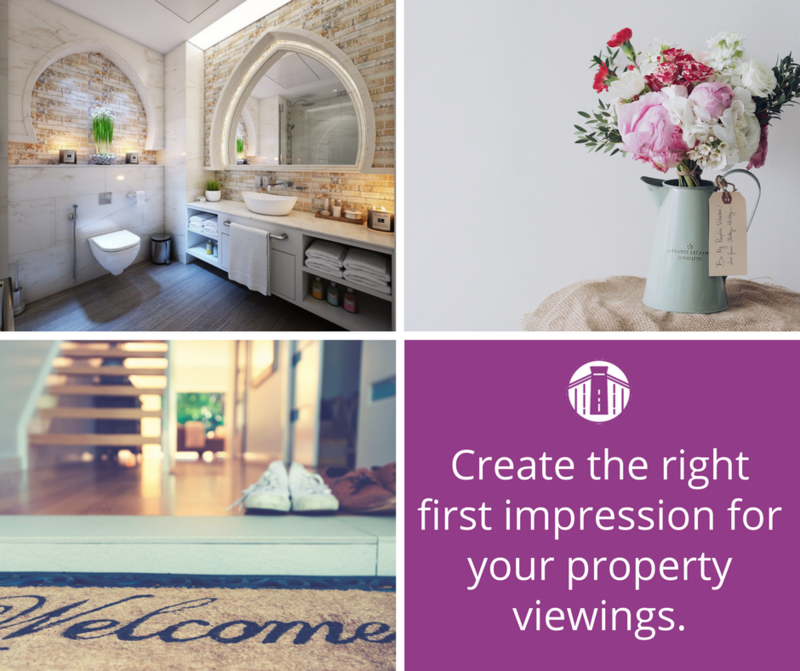 A quick hoover and some dusting will make all the difference on the first impression of your potential buyers. Plants bring an air of freshness to your home and a feeling of life. A nice green plant in the living room and some fresh flowers in the entrance way will instantly transform the feel of the room. Now buyers don't expect you to have no belongings in your home, you do live there after all, but clutter should be kept to a minimum. Maximise your storage and put away the little bits and bobs that don't add any enhancement to the space. It is quite likely that your buyers are going to check that things work so before your viewing ensure that your taps are working, your toilet flushes and your shower is in a good condition. If you can make sure the water is hot, even better! Imagine you were the person viewing your home. Do a quick tour of your home and be overly critical of all the things you would look for if you were buying a property. Would you buy this house? If not, time to fix all the aspects that would put you off. More often than not, the potential buyers are looking to actually move into this property. If you can make your house appear homely then it'll make it easier for them to imagine living there. 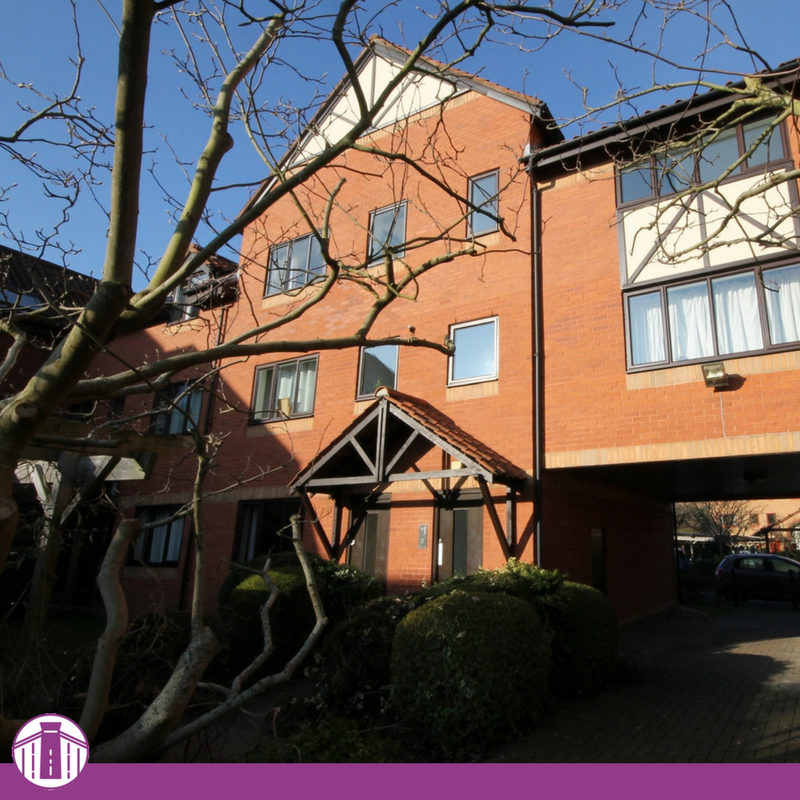 Speak to us today on 0117 911 2422 or contact us online.